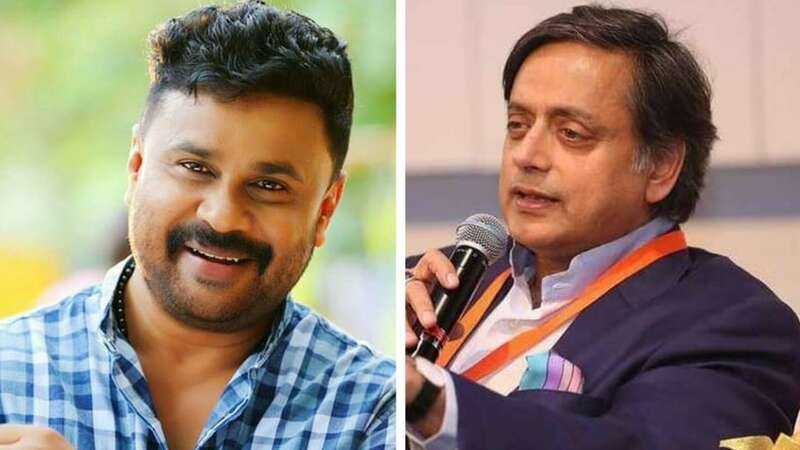 Malayalam actor Siddique defends Dileep: Why is no one asking Shashi Tharoor to resign as MP? Actor Dileep and his alleged involvement in the Malayalam actress abduction and assault case has stirred a string of controversies and opened debates across film industries in the South. A lot was said and discussed after the Association of Malayalam Movie Artistes (AMMA) decided to reinstate Dileep into the body after Mohanlal stepped in as the newly appointed chief. From actors, directors, film bodies — everyone said that revoking Dileep's suspension from the body is completely uncalled for. However, actor Siddique came out in defence of his friend and said that the media is "defaming him, having decided that he is guilty". 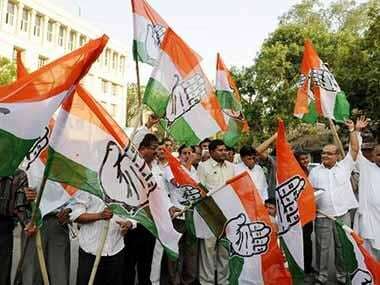 And to prove his point, he cited the example of Congress MP Shashi Tharoor and media's treatment of him. 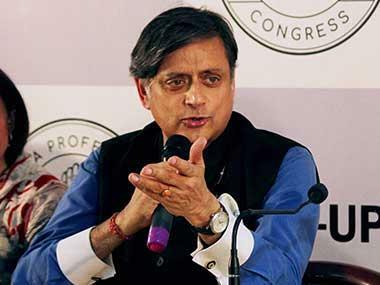 Tharoor is charged with abetment to suicide of his wife Sunanda Pushkar. According to a report by The News Minute, Siddique was present as a speaker at the Manorama News Conclave 2018 on Friday. It was there when he expressed his concerns about the Dileep controversy. He said, "Shashi Tharoor is also an accused. But he hasn't resigned from his post as the MP. Why is no one asking him to do that? Why are you (media) not painting him as guilty and holding debates on channels? We can only say that (he is guilty) when the crime is proven right? Shashi Tharoor and Dileep are both citizens but why two different justices for them?" When asked whether the police has ever intervened in his personal freedom or not, Siddique said it was not the police but the media that has defamed him and slammed him for his actions, adds The News Minute report. 1Malayalam actor Siddique defends Dileep: Why is no one asking Shashi Tharoor to resign as MP?